The Southport offices provide total flexibility for businesses and organisations wishing to establish or expand their presence quickly and simply in the Southport Town Centre one of the largest office complexes in Southport, the Centre has been developed into modern purpose built office accommodation. It provides a wide variety of letting offices and retail space to suit all requirements, large and small. Accommodation can be made available on lease or short-term license agreement, providing the flexibility and certainty required for current business needs. 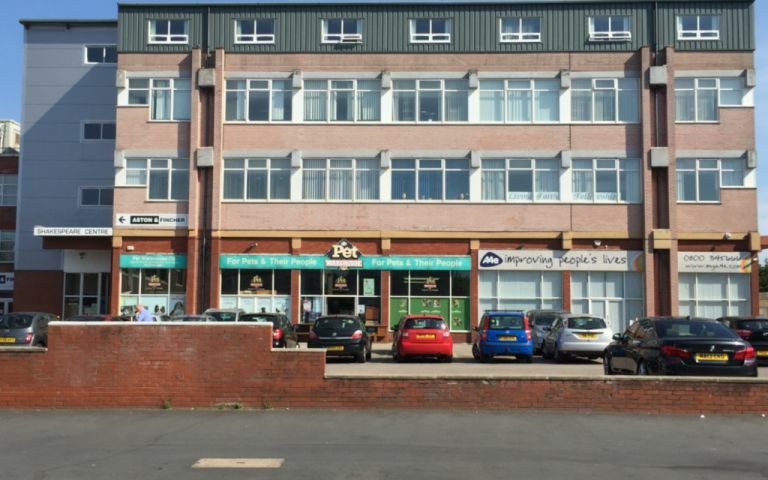 The centre is situated on Shakespeare Street approximately half a mile from Southport Town Centre and conveniently situated for shops and services. It is within easy driving distance of Liverpool, Preston and Ormskirk and is located near bus and train stations. These offices in Shakespeare Street offer a range of prices depending upon your exact requirements. Contact us now and we will help find the best price for you, based on your individual needs.